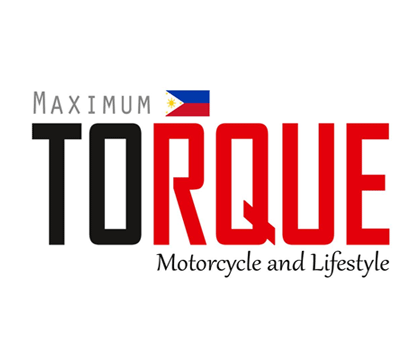 NGK Spark Plugs (Philippines), Inc. has reached its 10th year milestone. 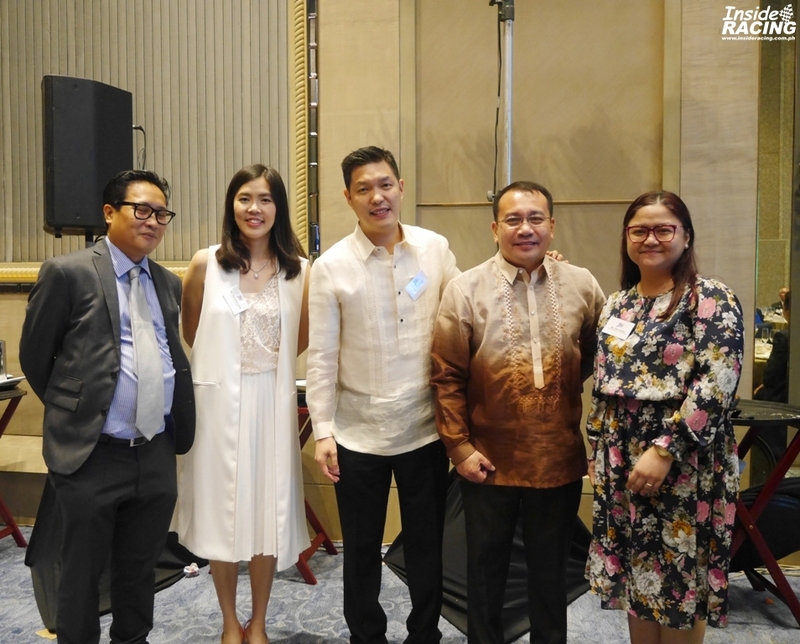 The Grand Ballroom A of Shangri-la at the Fort Manila was the venue of the celebration held on July 4, 2018. 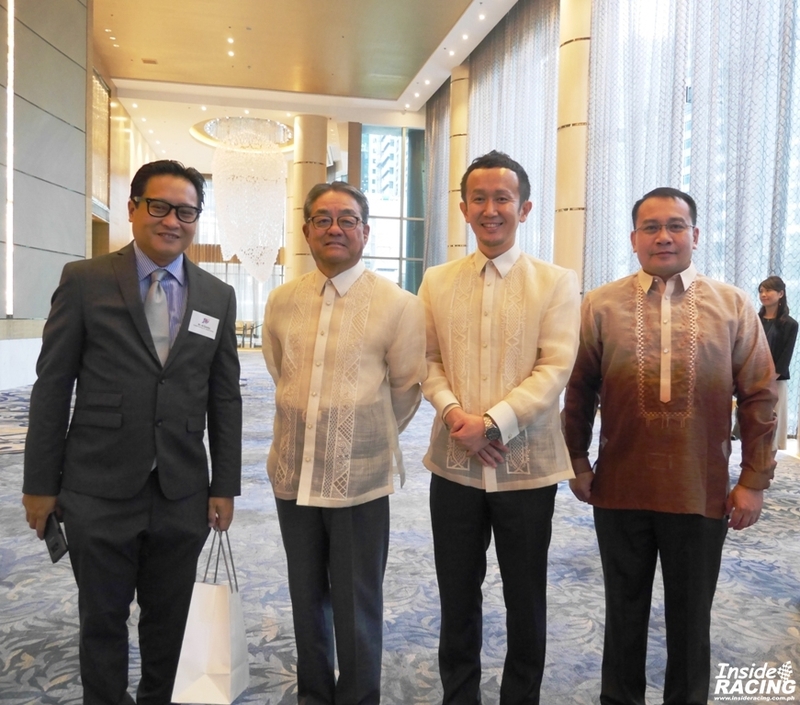 Present at the event were executives from NGK Spark Plug Co., LTD and NGK Spark Plugs Philippines and their business partners. 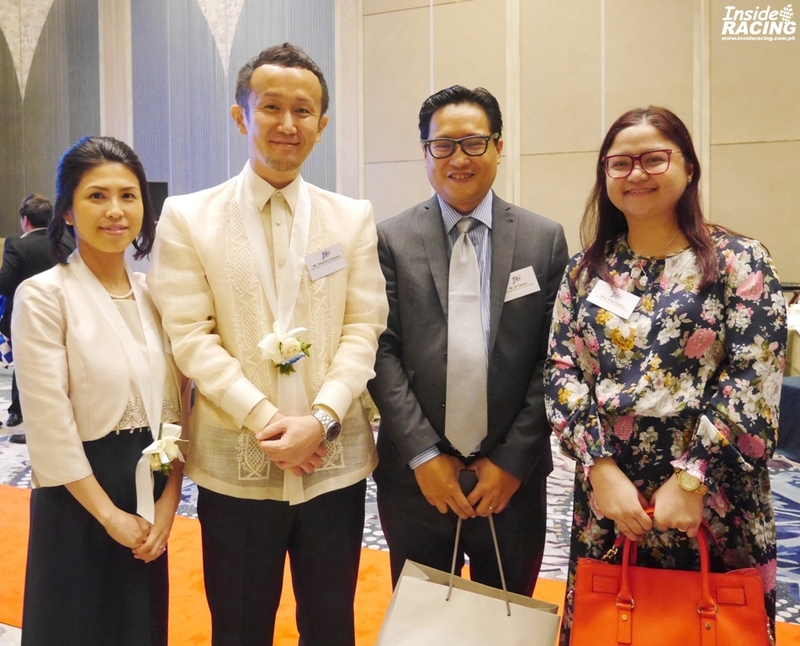 Gracing the event was Mr. Shinichi Odo, the Representative Director and Chairman of the Board and Chief Executive Officer of NGK Spark Plug Co., LTD, the parent company of NGK Park Plugs Philippines. 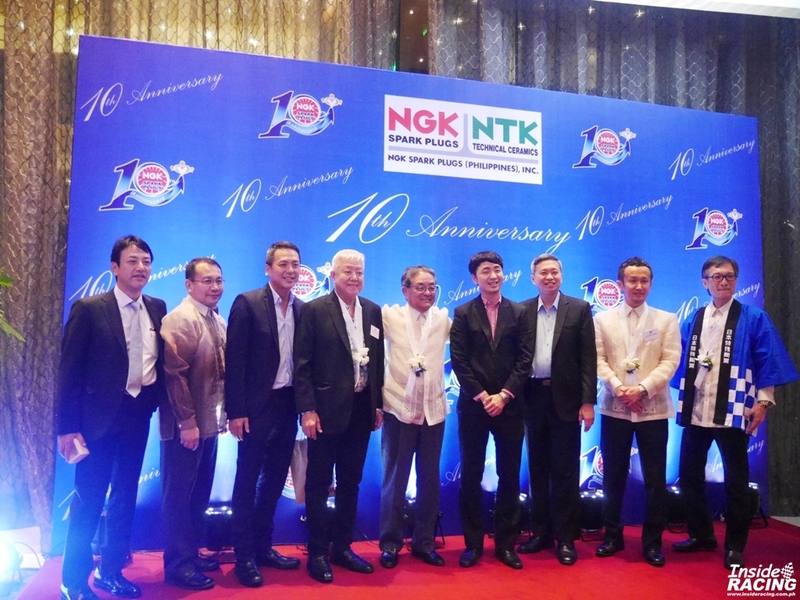 In his welcome remarks, Mr. Takahiro Arakawa, President of NGK Spark Plugs Philippines, acknowledged and expressed his gratitude to NGK Spark Plug Co., LTD and their business partners for their success for 10 years. 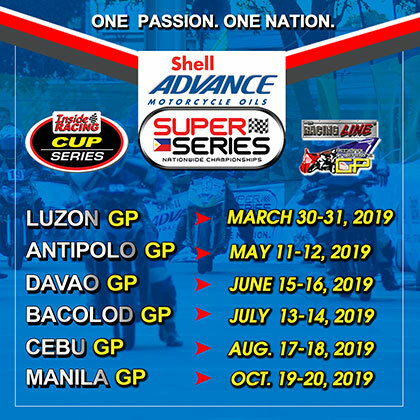 NGK Spark Plugs Philippines was established in 2008 and has grown and achieved success and milestones through the years thanks to the hard work and dedication of its employees and former and current presidents. 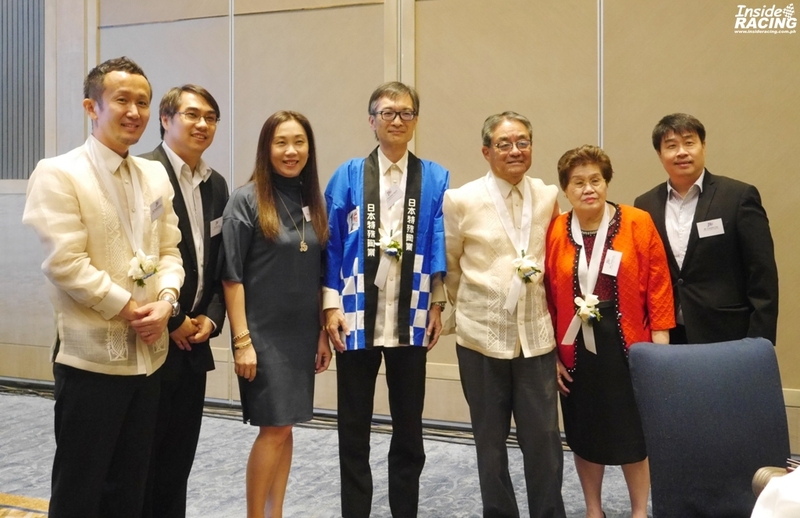 Mr. Arakawa became President of NGK Spark Plugs Philippines in 2016. Kagami biraki is a traditional Japanese ceremony which literally means “opening the mirror”. The ceremony involves either the opening of a taru (barrel) of sake or the breaking of a pair of large round kagami mochi. Nowadays Kagami Biraki is held on various events: weddings, business opening, construction completion ceremonies, sport events and other noteworthy, significant events. 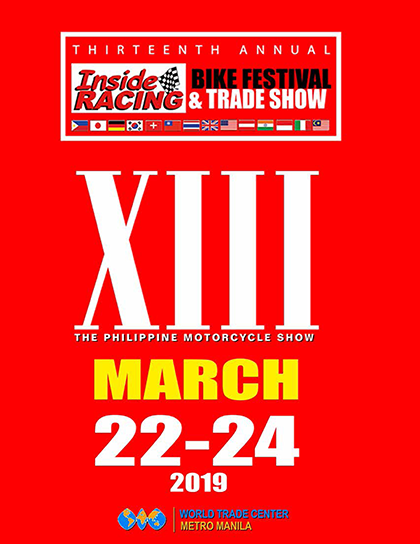 Mr. Arakawa also explained the meaning of NGK Spark Plugs Philippines’ 10th Anniversary logo. The color blue means blueprint and they aim to achieve another 10 years and more of success and growth. 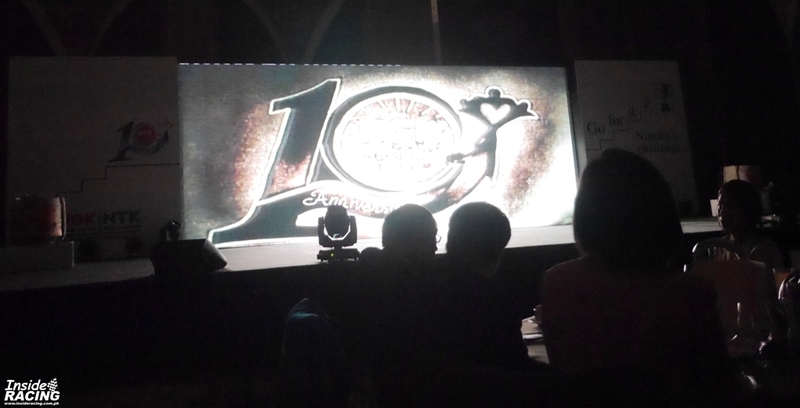 The logo of the 10th anniversary symbolizes appreciation (heart), corporation (3 persons shaking hands), challenge (arrow) and bright future (gold color). It was a night of thanksgiving and entertainment. 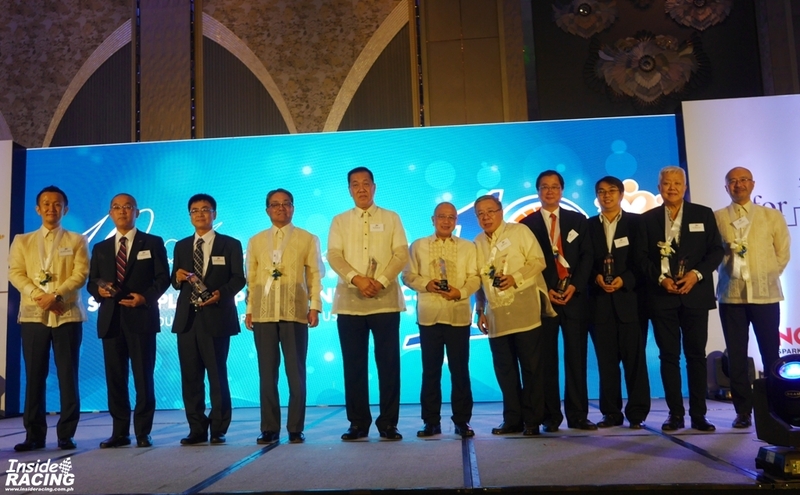 NGK Spark Plugs Philippines’ business partners were recognized. 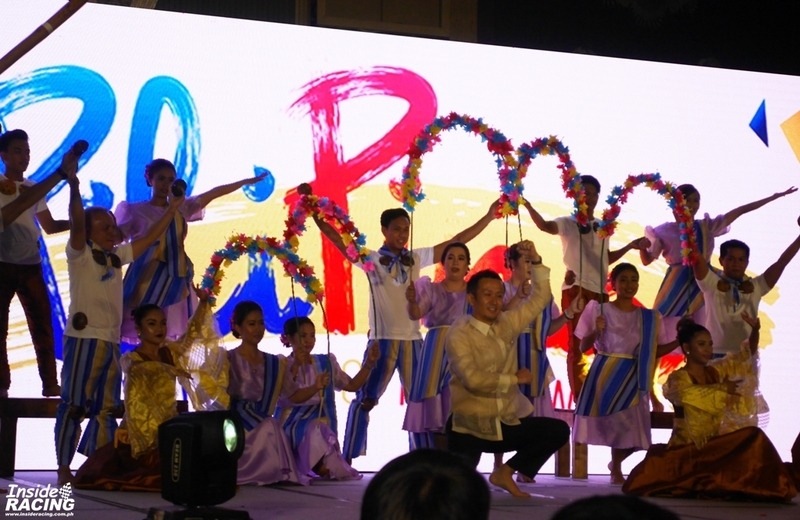 NGK Spark Plugs Philippines’ employees entertained the guests through traditional Filipino dances with the background showing famous scenery in the Philippines. 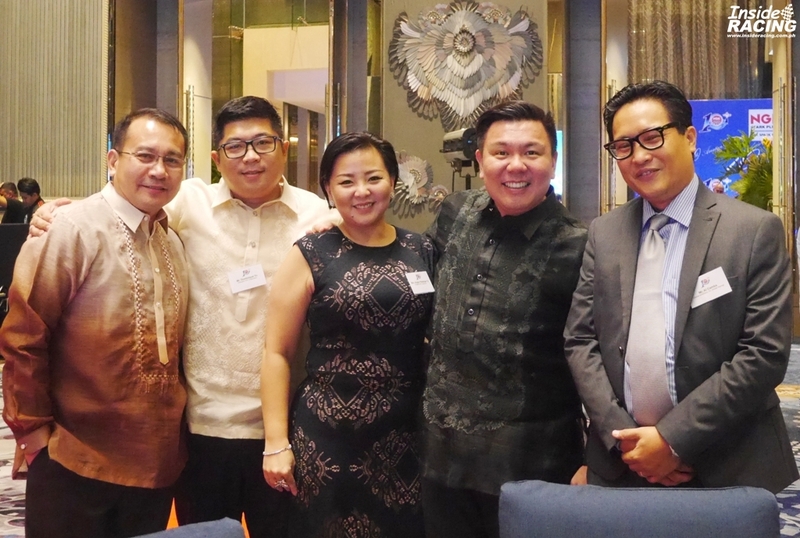 Mr. Arakawa and Senior Sales and Marketing Manager Mr. James Villena also danced and performed to the delight of the guests. 2011 Talentadong Pinoy grand winner Joseph The Sand Artist also showcased his talent which was well appreciated at the event. 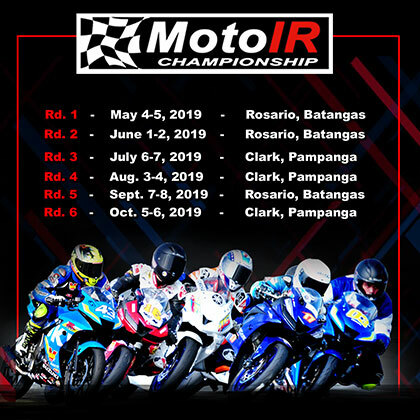 A world leader when it comes to spark plugs, NGK produces high quality products for virtually every automotive, motorcycle, marine and small engine application. 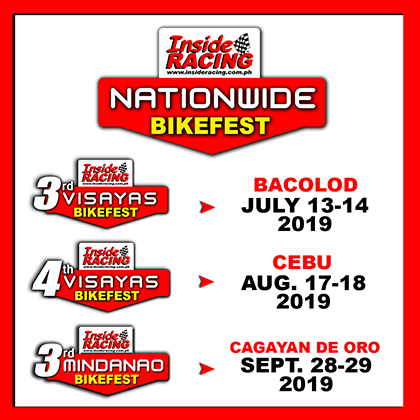 NGK Spark Plugs Philippines has supported motorcycle events and races in the country including the InsideRACING Bike Festival and Trade Show and InsideRACING Grand Prix for many years now. 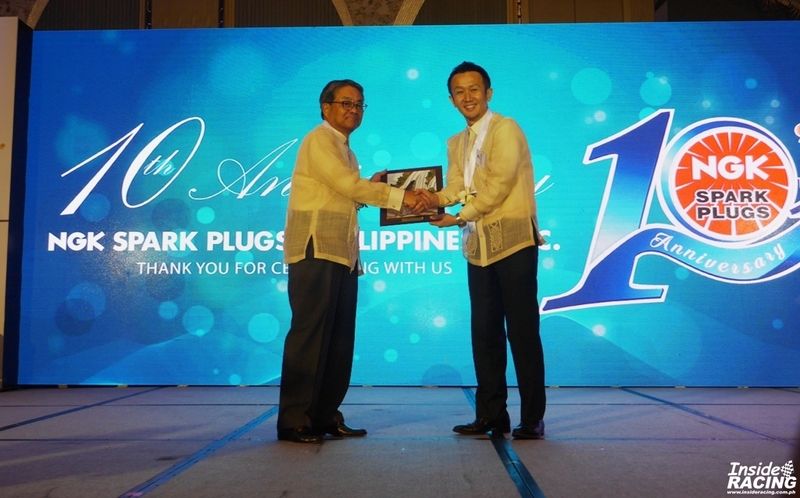 Congratulations NGK Spark Plugs Philippines and may you have more successful years to come!